The nomination comes just a week after their win at the Co-Star awards where the team took home ‘Deal of the Year’ as voted for by CoStar’s readers. It was also recently announced that the Prospero, Ansty project has been shortlisted for the 2019 Property Week Awards Deal of the Year. 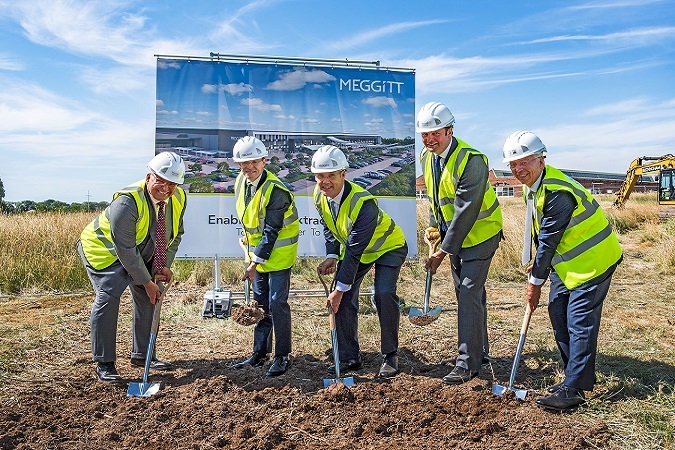 Prospero Ansty is being delivered by Manse Opus (Ansty) LLP, a joint venture between renowned property and investment companies Manse LLP and Opus Land. If you would like to download our brochure without signing up to receive updates please click here.